An arrest has been made in a quadruple murder in West Brookfield, Massachusetts. 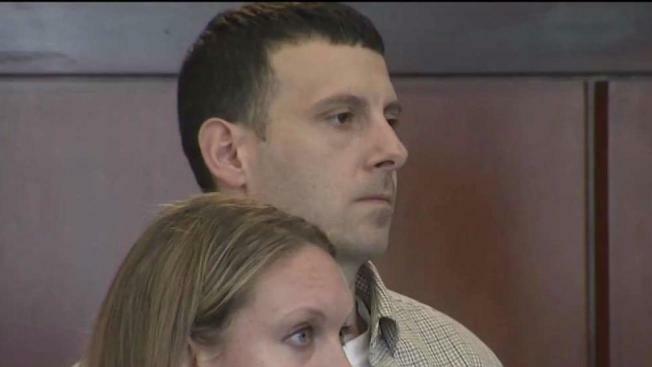 The man indicted for killing four family members in their West Brookfield home is scheduled to be arraigned Dec. 12, according to the Worcester County District Attorney’s Office. Matthew Locke, 32 of Ware, was indicted on Nov. 21 for the murders of 38-year-old Sara Bermudez and her children, 8-year-old Madison, 6-year-old Hames and 2-year-old Michael. The suspect was also indicted for armed burglary and arson of a dwelling. The victims’ bodies were discovered with stab wounds on March 1, after police responded to a well-being check at their Old Warren Road home. Sara Bermudez’s husband, Moses Bermudez, was reportedly out of the state at the time of the murders and prosecutors said they were not looking at him as a suspect. Locke, who is Moses Bermudez’s cousin, was accused of lying to police after he allegedly claimed that Moses suggested MS-13 gang members may have been responsible for the slayings. Court documents state Locke allegedly lied about when he was last in the victims’ home and misrepresented his relationship with Sara Bermudez. The suspect has been in police custody since his arrest in March. 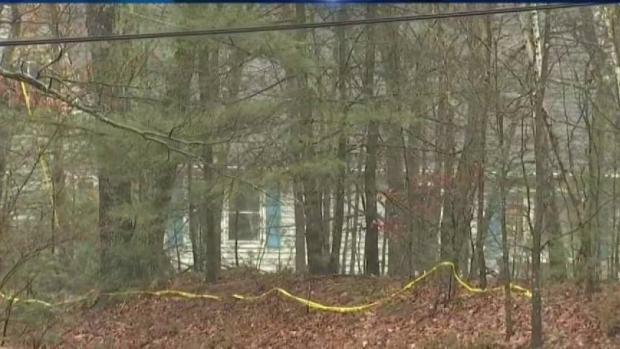 Deaths of Mother and 3 Children Investigated in Mass. Authorities are investigating after the bodies of a mother and three young children were found in a home in West Brookfield, Massachusetts. Prosecutors said DNA and other evidence led to the murder charges. Locke's attorney was killed over the summer when a crowbar crashed through his car windshield. It isn't known if he has obtained a new lawyer.